Over a late night dram one winter evening, Fuller’s Head Brewer, John Keeling, and a certain Master Distiller pondered a new concept in beer. A strong ale with the characteristics of a spirit. Some four years and several whisky casks later, Brewer’s Reserve No.1 was born. Aged in 30-year-old single malt casks for exactly 500 days, Brewer’s Reserve No.1 is a lesson in craftsmanship, innovation and patience. 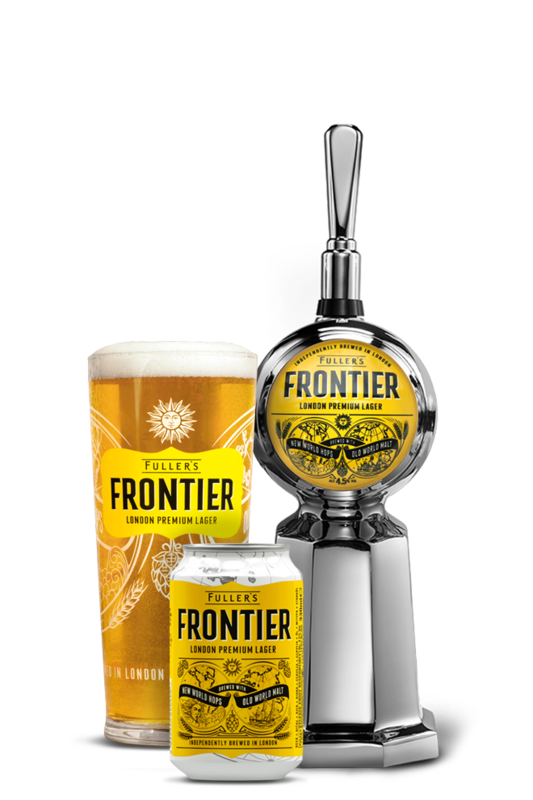 To experience it now might require a little patience on your part too; released as a limited edition, it’s no longer available to buy – but it may reappear at special Fuller's events in the future. Complex and distinctive, this rich amber ale balances hoppy bitterness and tangy marmalade fruit. 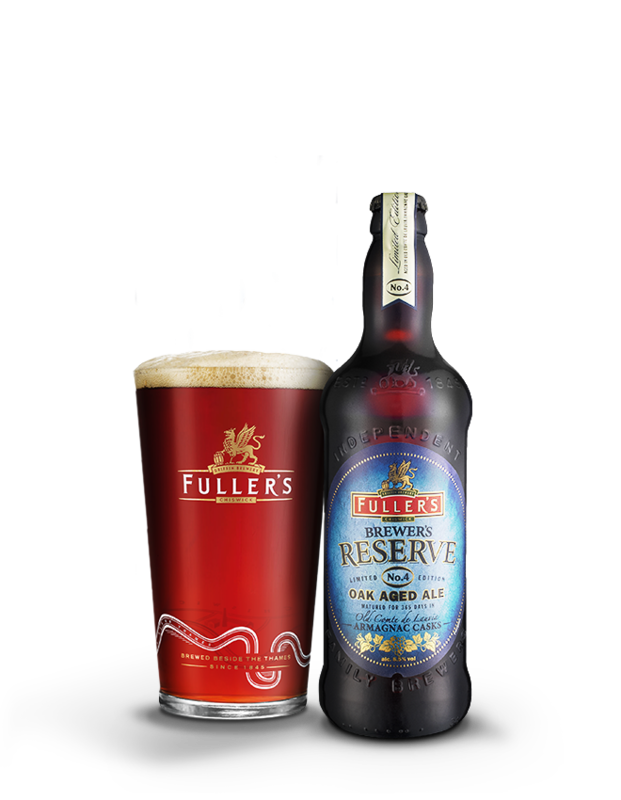 Brewed to 7.7% ABV, it’s infused with subtle whisky flavours and characteristics absorbed from the cask, with the palate rounded off by smoky vanilla notes. A rich, amber coloured beer with orange and peppery aromas. Fruity flavours with orange coming to the fore and also caramel, toffee, vanilla and a touch of whisky. The orange notes make it good accompaniment to duck and will complement the flavour of the meat perfectly.